In the time since we first released our Dropbox, Google Drive, and Box sync service, we’ve released Craft Sync which has enabled customers to use InVision even more quickly, more effortlessly, and more seamlessly than ever before. Craft Sync lets you push artboards directly to your prototype right from within Sketch and Photoshop with a single click, and enables the use of powerful features like Inspect and other innovative features that we’re hard at work developing. In addition, Craft Sync is quicker on average than syncing via Dropbox, Google Drive, or Box since the updates are going directly from your design tool to InVision without any intermediary step. Given that, we have decided that it is time to discontinue our sync integrations with Dropbox, Google Drive, and Box. Effective Wednesday, June 28, 2017 we will no longer support syncing files from these services for existing users. 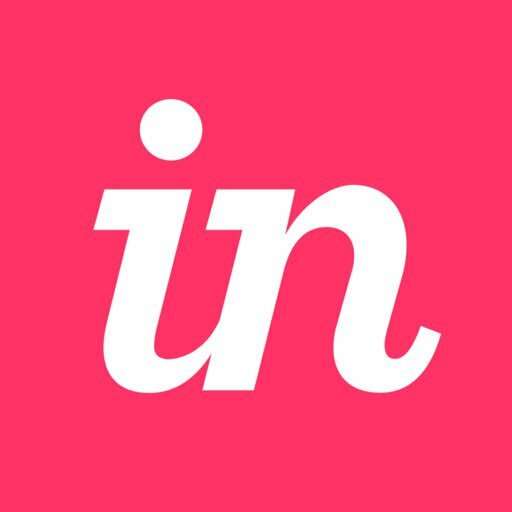 Non-Enterprise users who sign up for InVision after Monday, May 8, 2017 will not enjoy access to Dropbox, Google Drive, or Box sync effective immediately. How should we get our screens into InVision going forward? We strongly recommend that you use our Craft Sync plugin if using Sketch or Photoshop. If you need help jumping into Craft Sync, check out our getting started guide for Craft Sync. If not using Sketch or Photoshop or if you’d prefer to upload flat image files then you can upload those files via the InVision web interface. We recommend you begin using Craft Sync as soon as possible so you can integrate it into your design workflow now. What will happen to files I’ve synced from these services previously? Files that you’ve previously synced will remain within InVision and will not be deleted. However, any updates made to those files within Dropbox, Google Drive, or Box will not be synced to the InVision service. If you use Craft Sync to upload those artboards or upload the same image files manually you should see your screens continue to update seamlessly. Be sure that you do not delete and re-upload the screens though as deleting them will cause hotspots, comments, and version history to be lost. You should not need to delete screens to begin using Craft Sync. What do I do if I need help switching to Craft Sync or have questions? Please reach out to our Support team so we can help you.